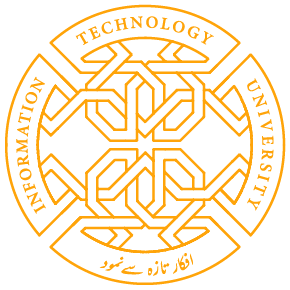 Information Technology University’s Sports Society organized a Ludo Competition and a Cricket match last weekend. A great number of teams participated in the Ludo Competition on Friday; after five hours of intense competition, the event ended with Hamza Khalid and Hashim Imtiaz of BSc EE taking the victory while Husnain Rehman and Umer Shaukat of BSc EE were the runners-up. 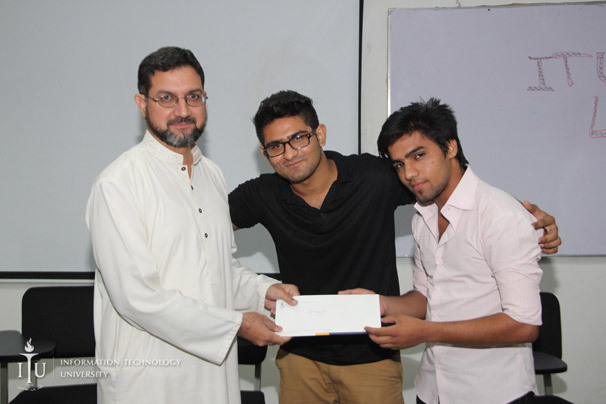 Both the winners and the runners-up were awarded food vouchers redeemable at Subway, courtesy of ITU faculty member Dr. Adnan Noor. The cricket event took place on the following day; a number of matches were played, leading up to a final match between Ahmad Warriors of BSc EE (led by Captain Ahmad Nawaz) and Blazican of BSc CS (led by Captain Taha Ahmad), with Blazican emerging as the winner. 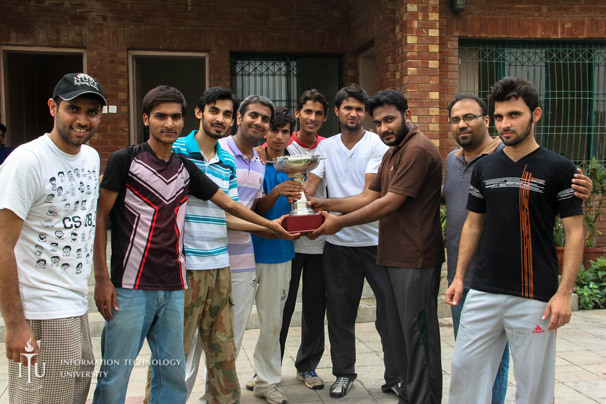 The winning team was awarded a trophy, and this was followed by a friendly match between ITU faculty and students. This event took place at Model Town Whites Cricket Ground. Share the post "Sports Society Organizes Ludo and Cricket Events"